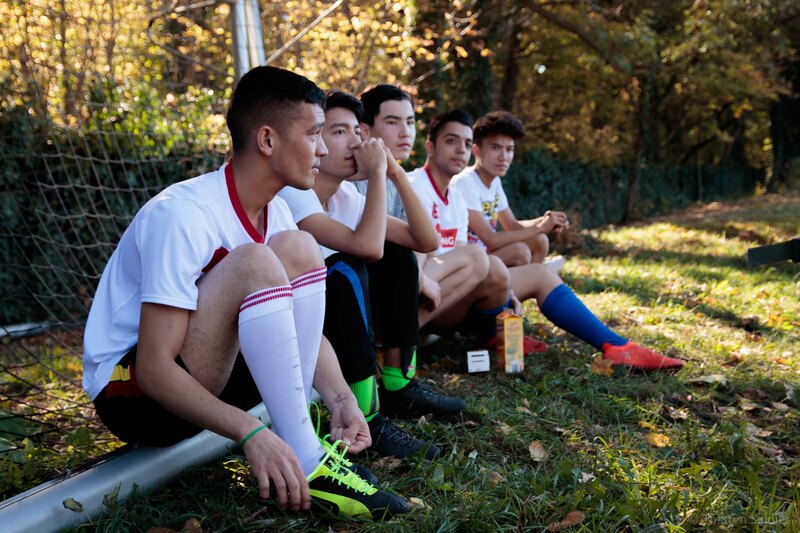 Kick Extremism off the Field! 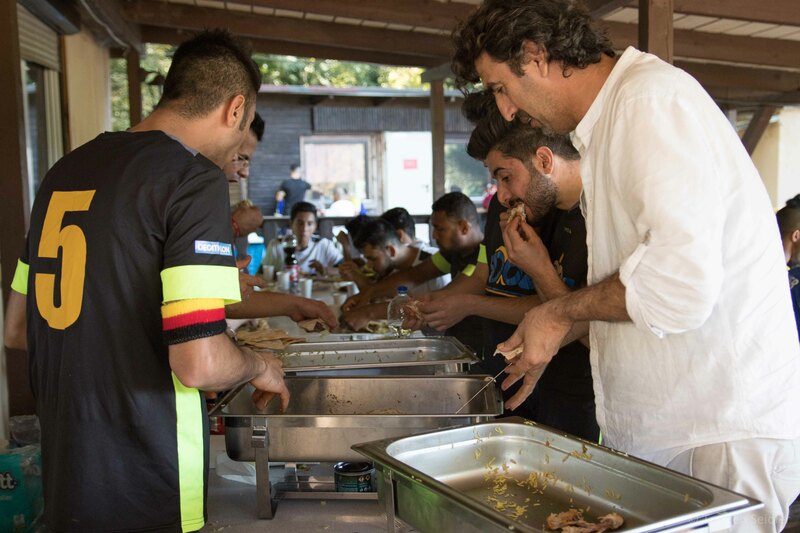 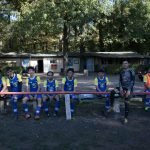 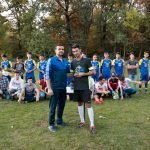 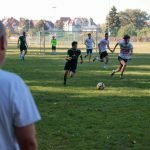 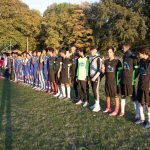 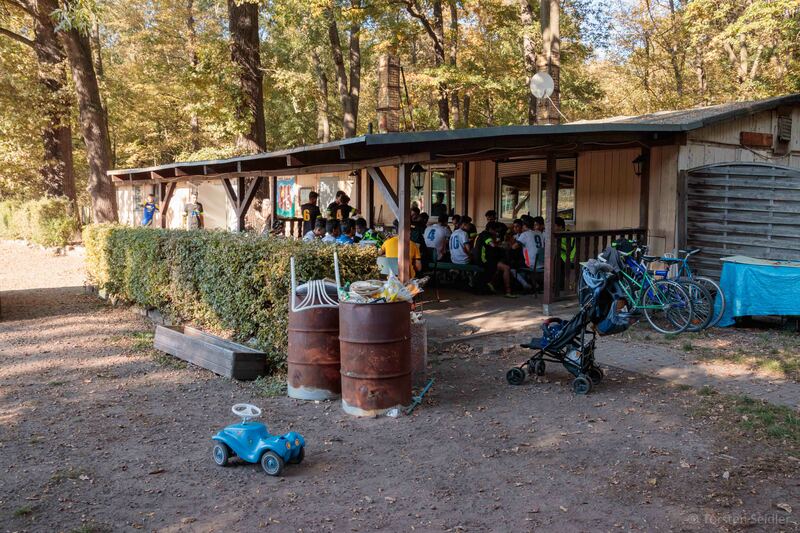 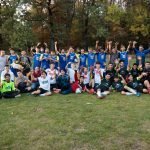 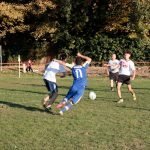 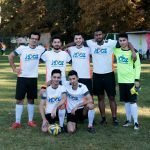 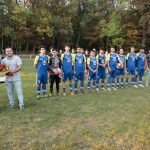 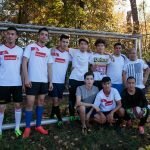 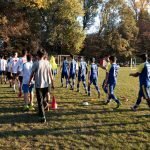 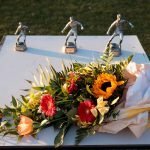 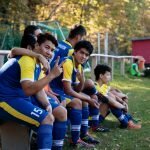 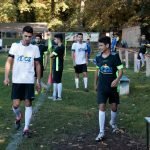 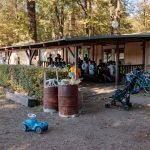 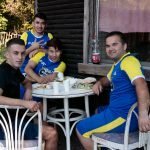 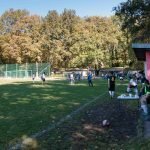 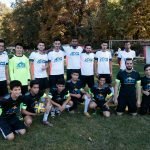 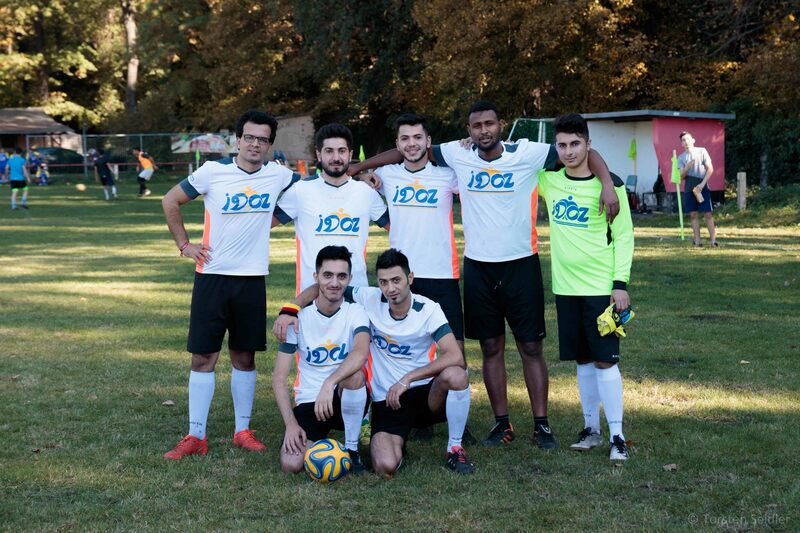 – DOZ-Liga 13.10.2018 in Leipzig – DOZ e. V.
In July 2018 our DOZ Project „DOZ Liga – Sport against Extremism“ took off. 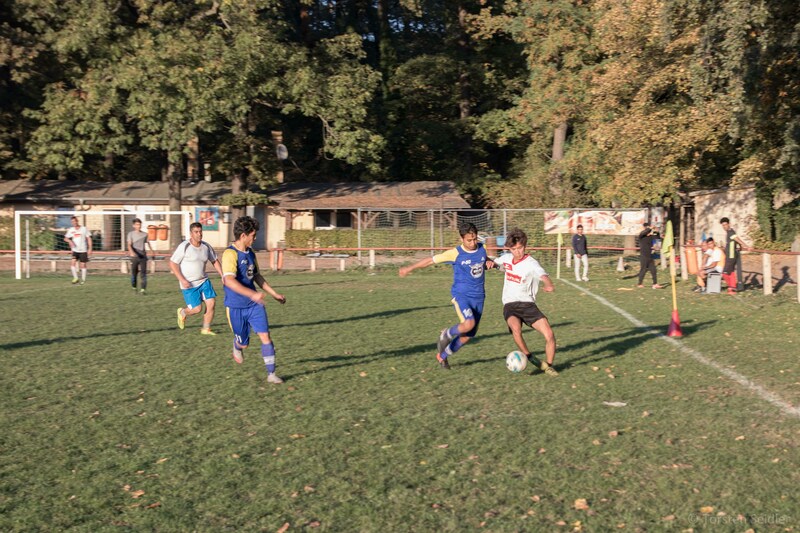 Twice a week young adults from all over the world came together for soccer practice. 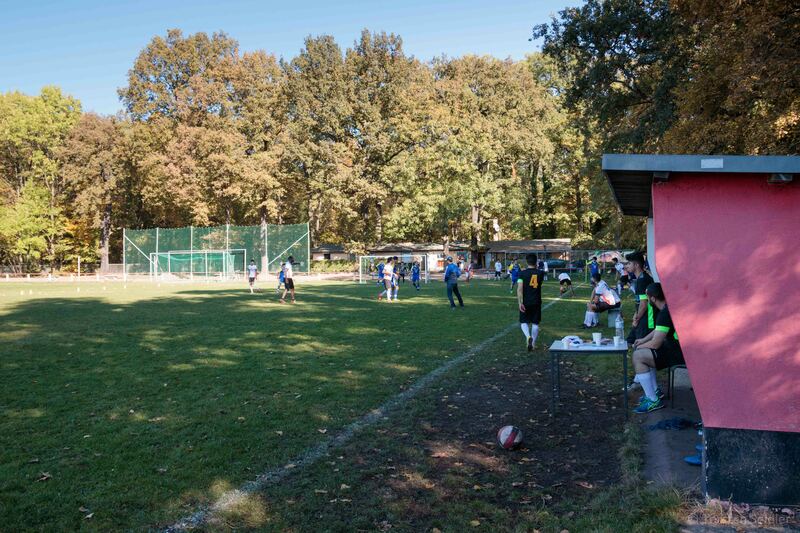 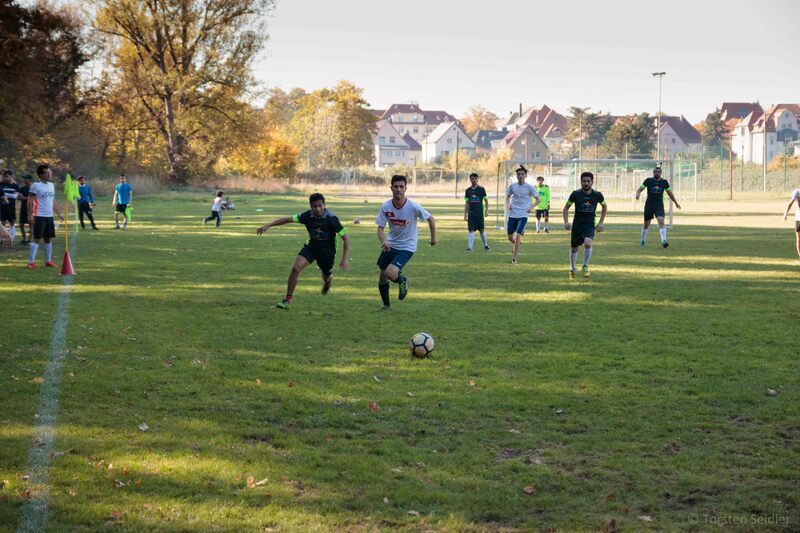 All these trainings finally reached their hight in the DOZ Liga on October 13, 2018 on the field of West 03 in Leipzig-Lindenau. 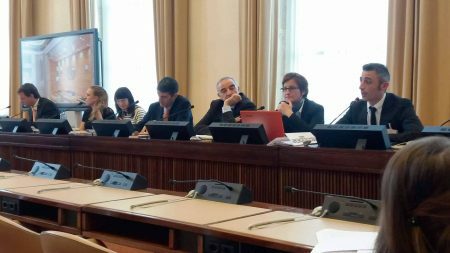 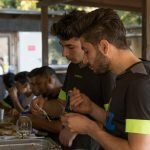 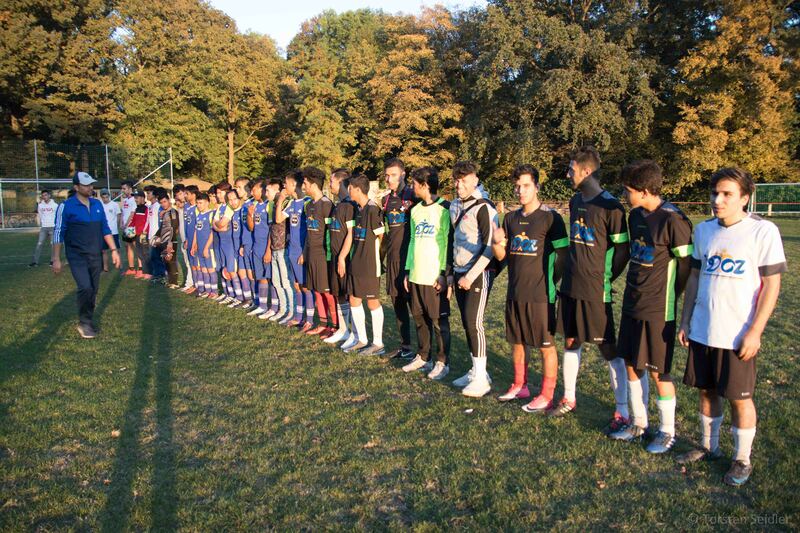 This day was not just about competition and sport activity, but also about the exchange between youth from different cultures and countries of origin for the purpose of preventing and countering violent extremism. 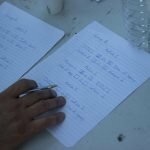 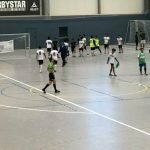 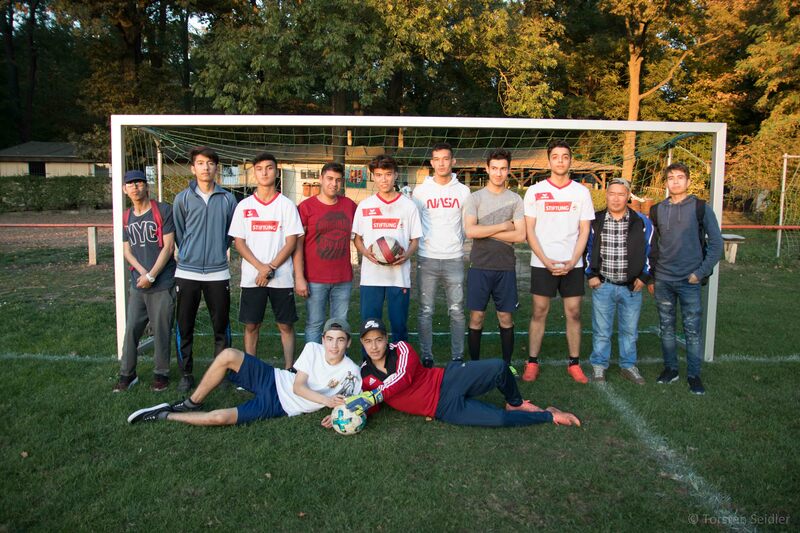 The following Teams from Leipzig were highly motivated and worked very hard for the first place: Afg Latzio 1, Afg Latzio 2, Mohajer-Leipzig 1, Mohajer-Leipzig 2, DOZ 1, DOZ 2, Stars of Leipzig and Into Leipzig. 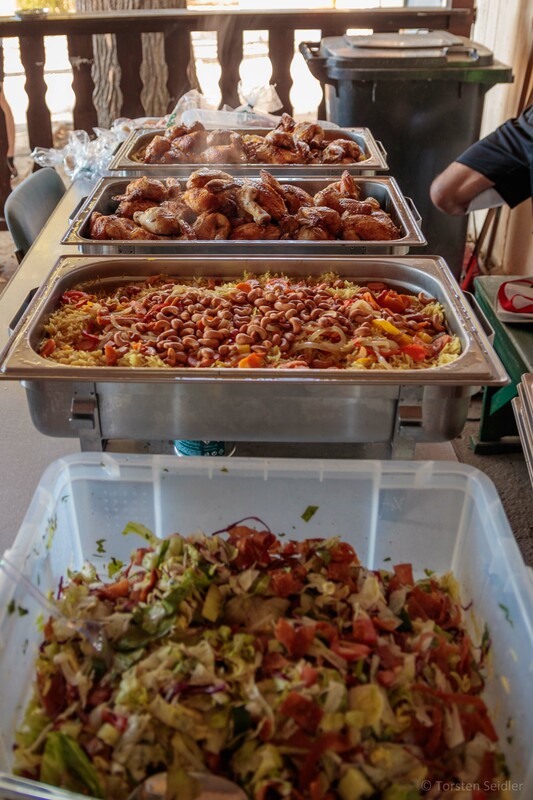 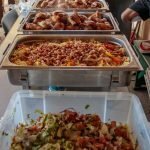 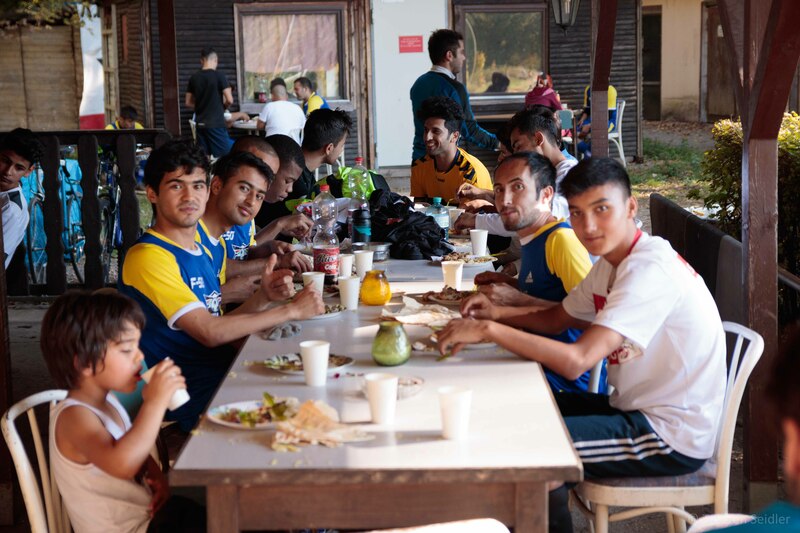 We were playing from 10 am to 6 pm and shared a delicious lunch during the day. 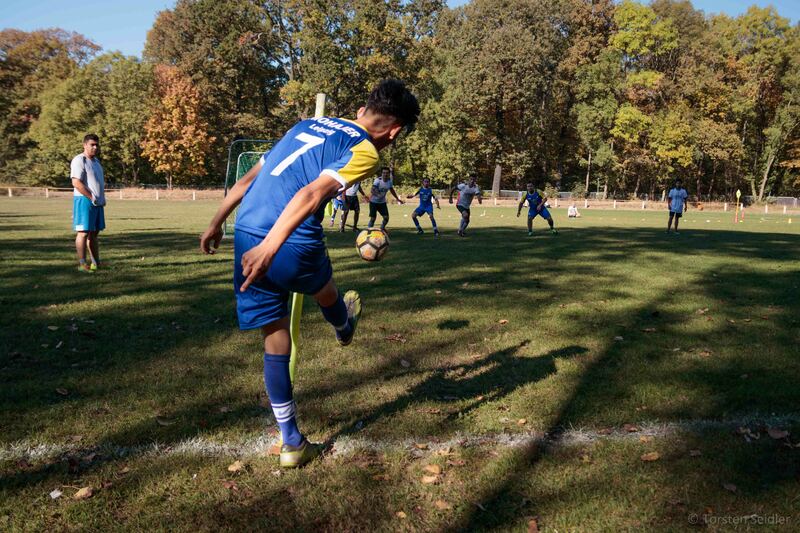 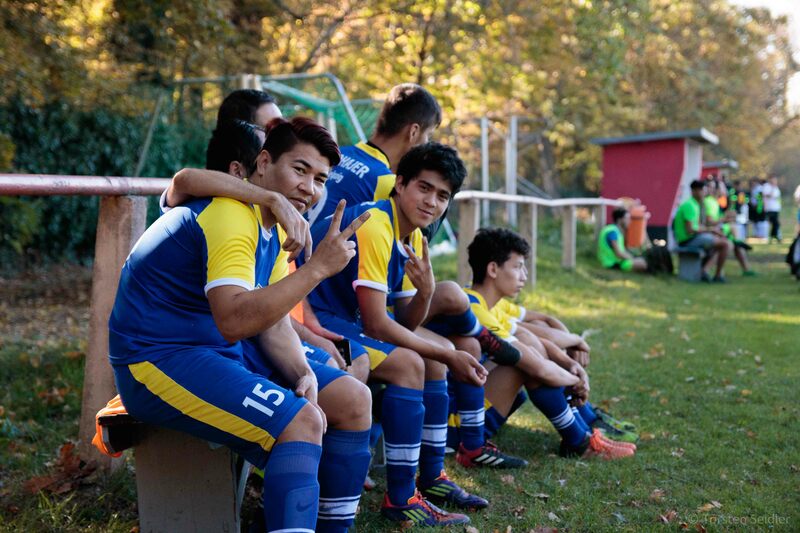 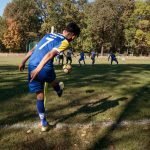 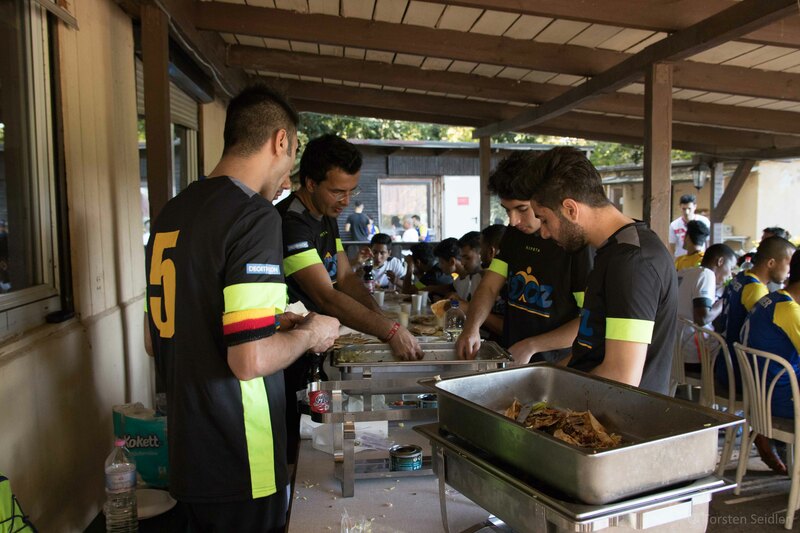 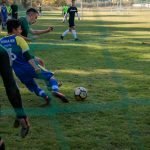 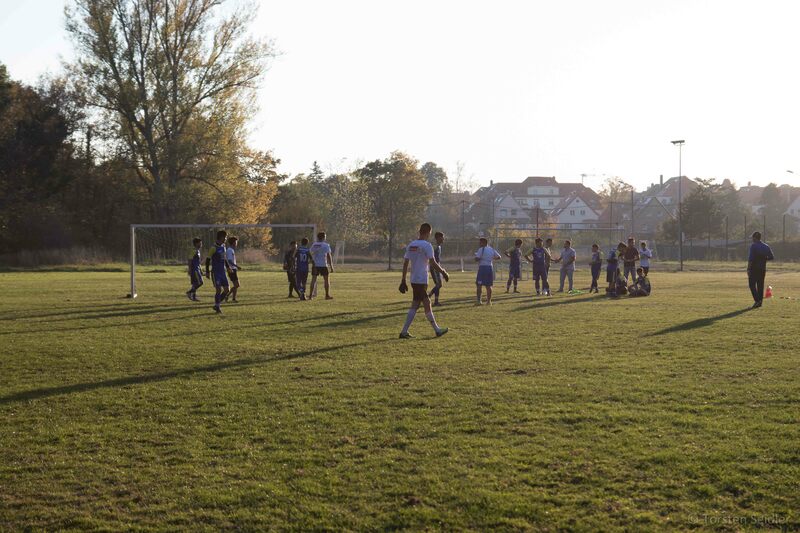 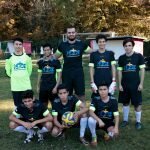 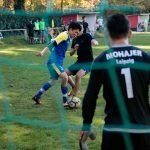 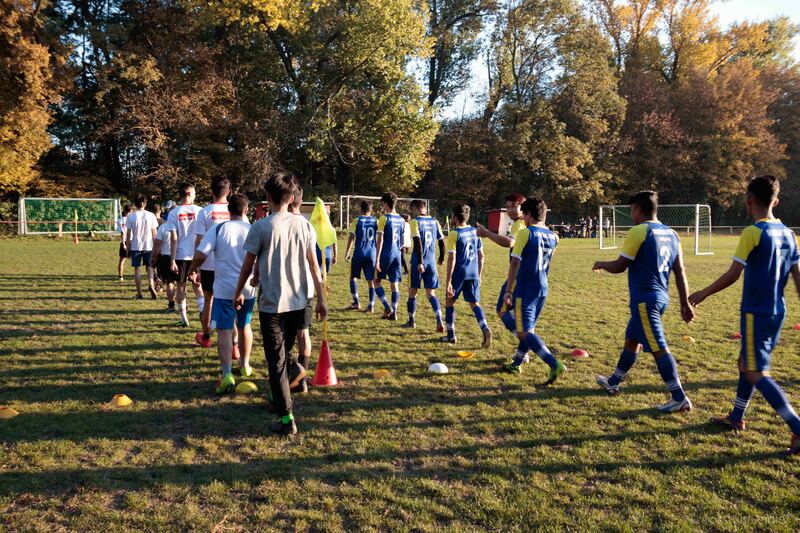 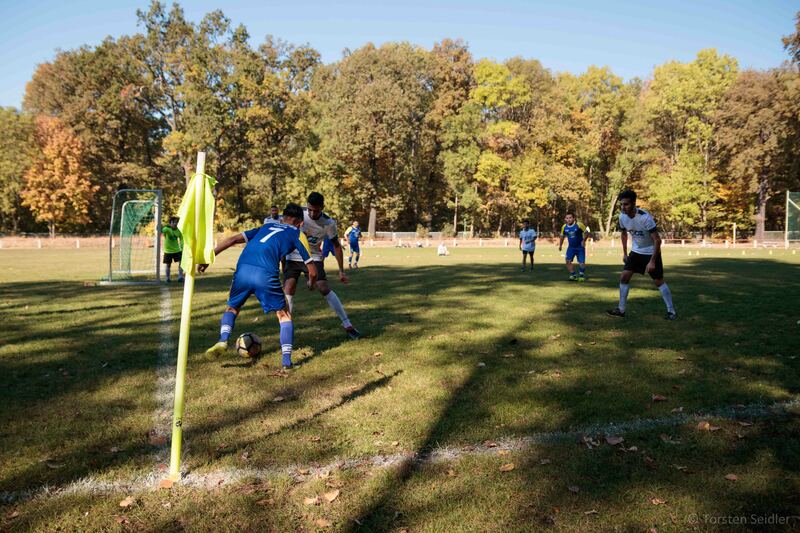 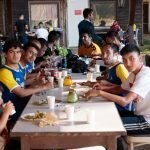 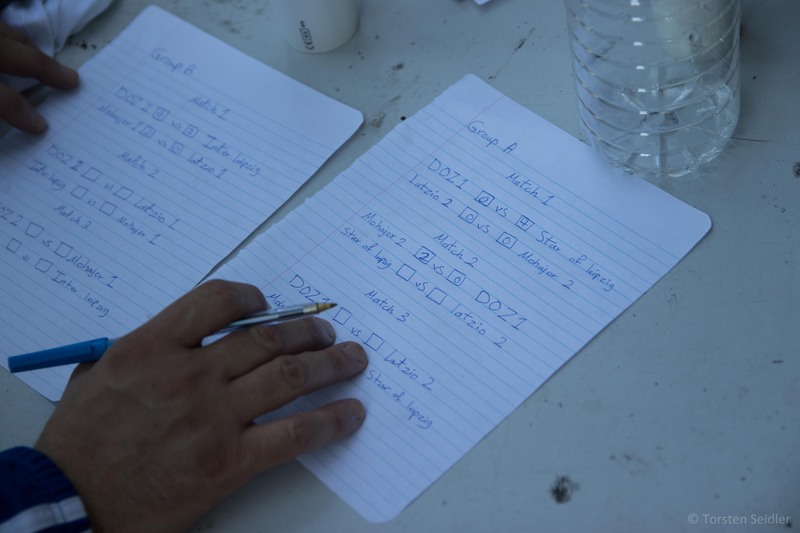 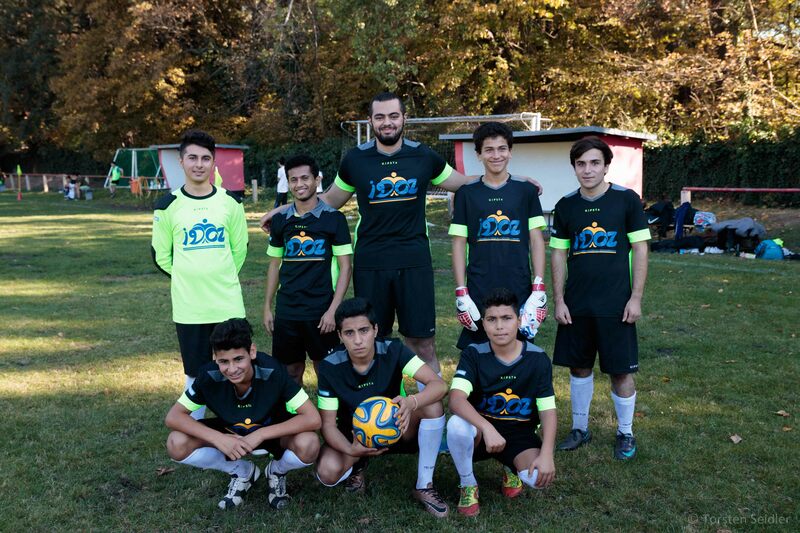 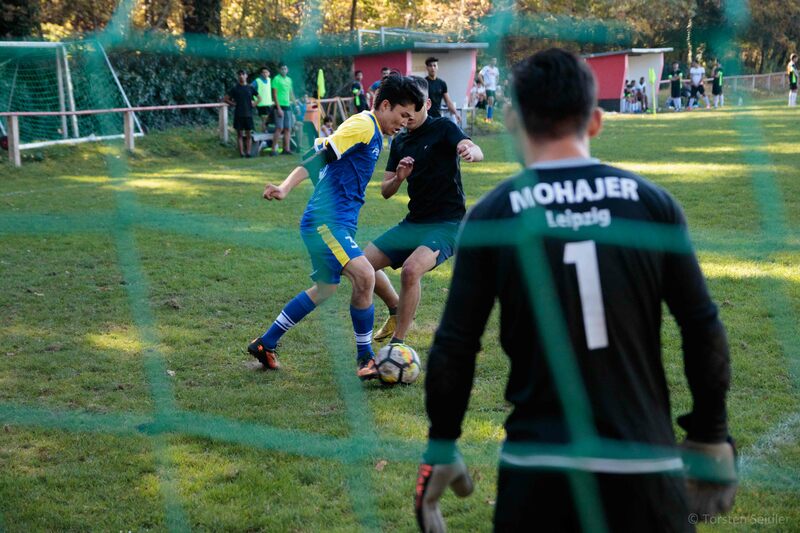 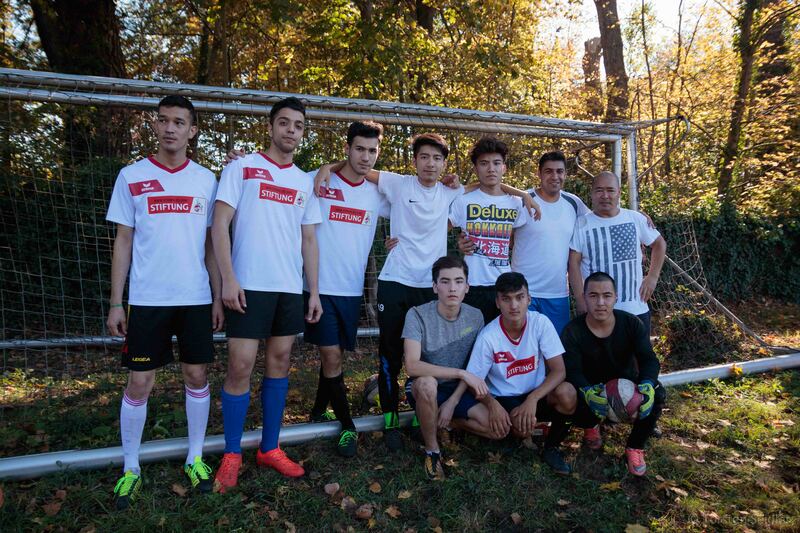 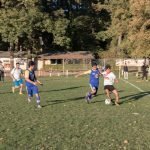 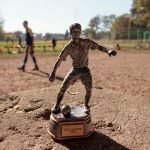 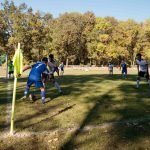 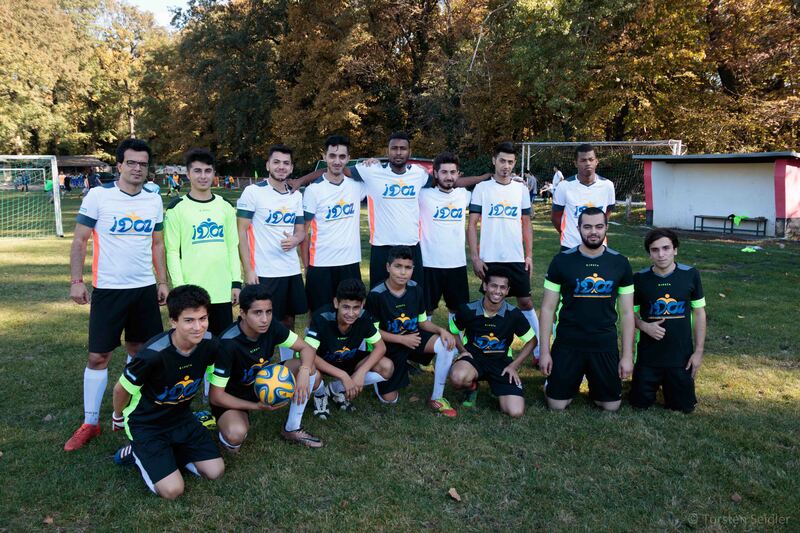 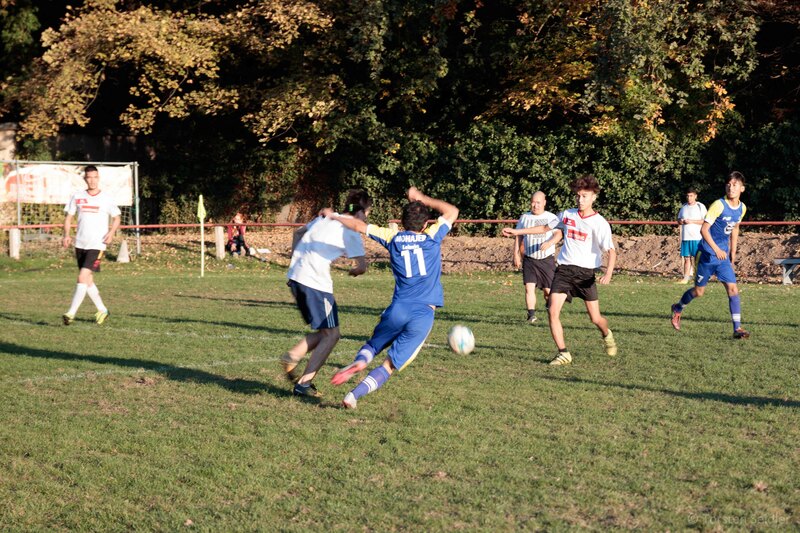 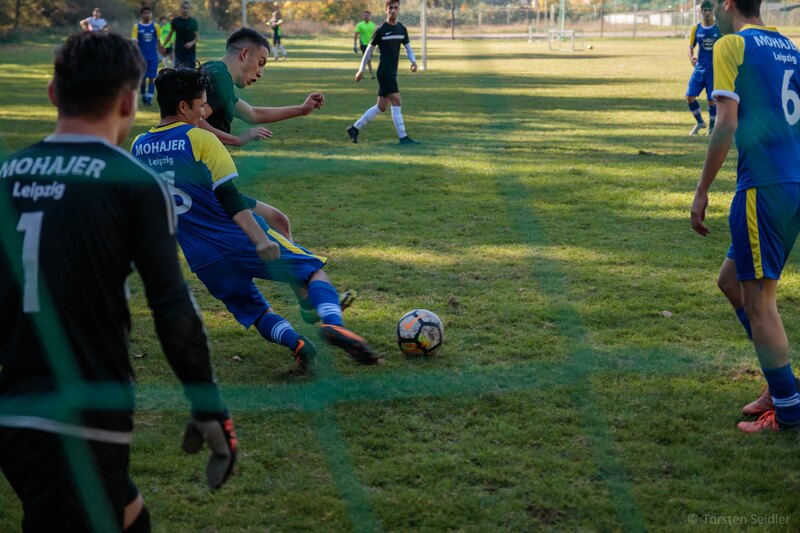 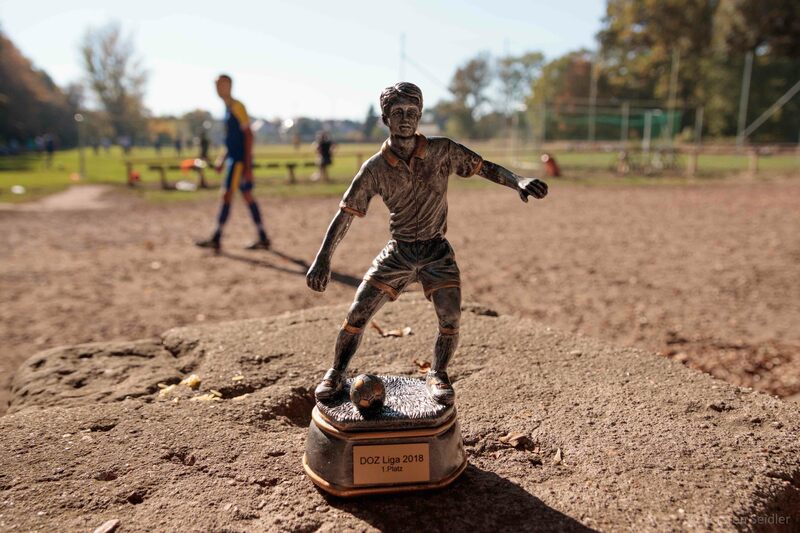 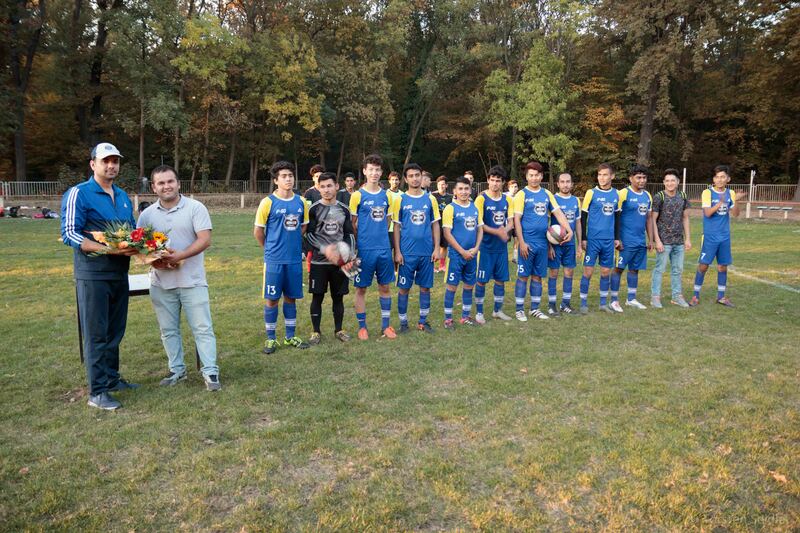 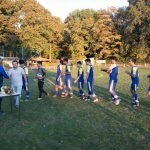 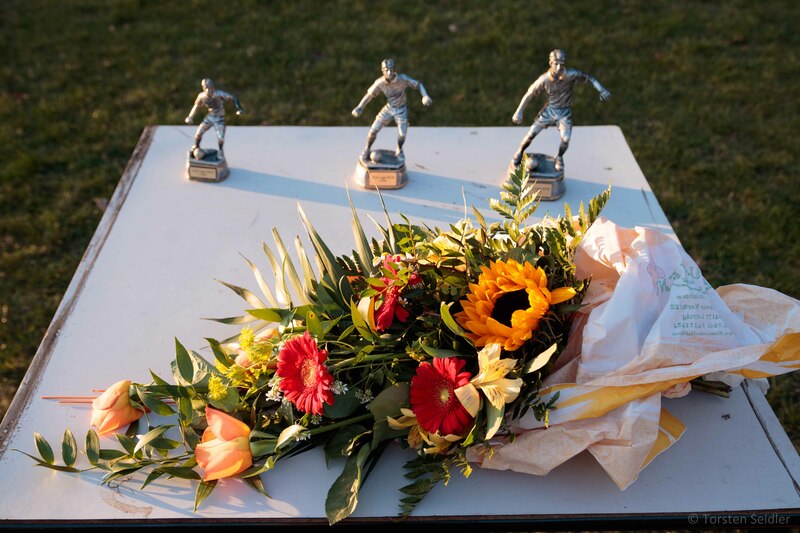 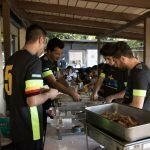 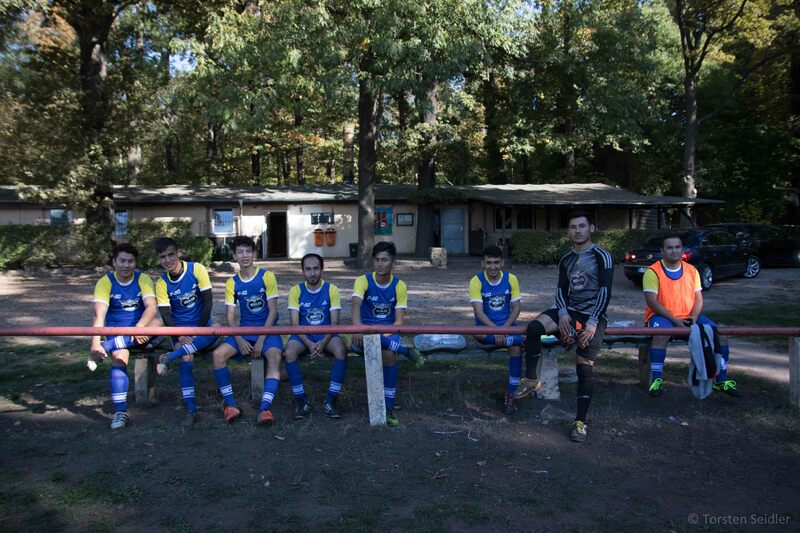 Although the sun made the afternoon matches a little harder, the team Mohajer-Leipzig 1 was able to win the first place of the DOZ Liga, followed by Mohajer-Leipzig 2 on second place – all thanks to their hard work and athletic talent. 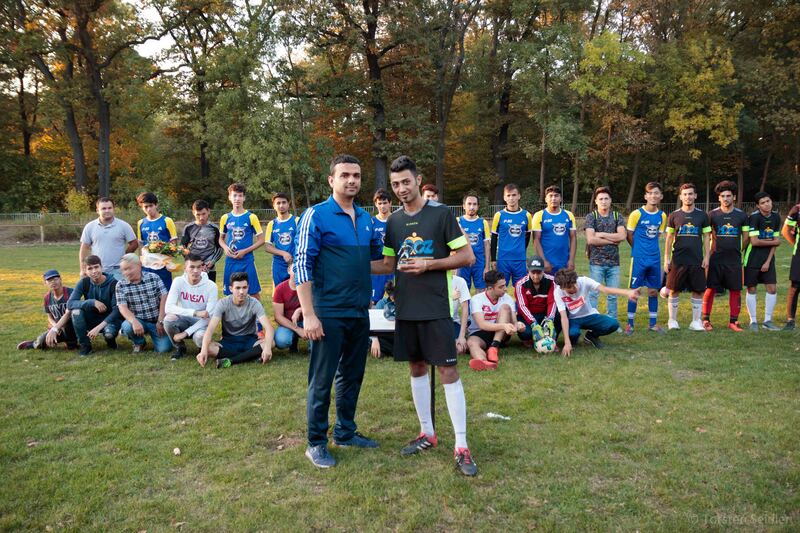 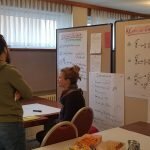 Thank you very much to all participants! 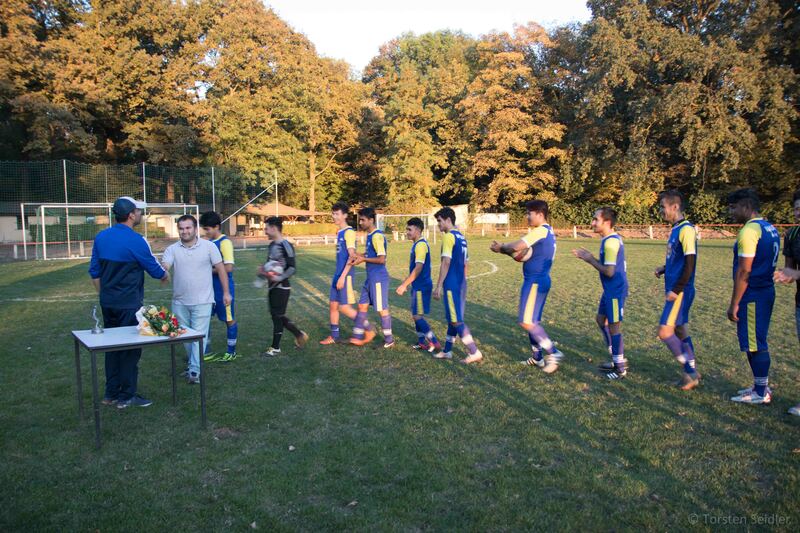 Thanks to the trainers! 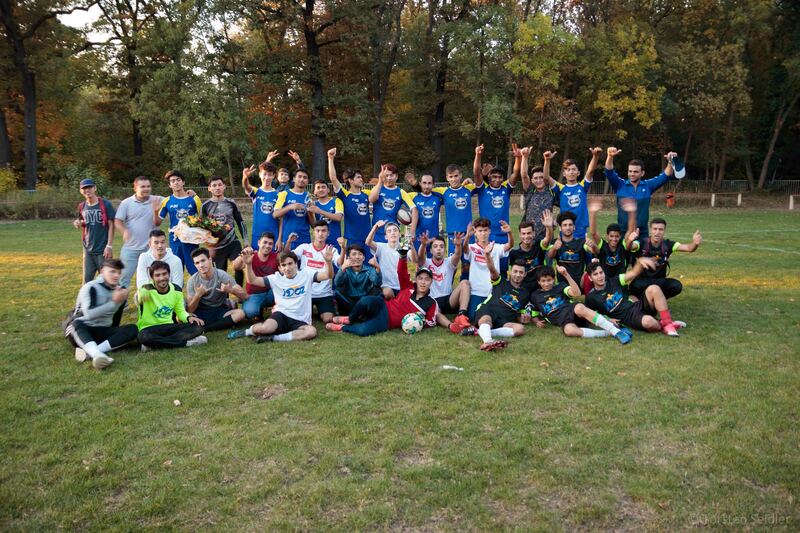 Thank you for the great soccer matches!